Cyrus Mistry, now former chairman of the nearly 700,000 crore Tata Sons group was removed without any notice or chance to response in highly questionable and unfortunate circumstances. 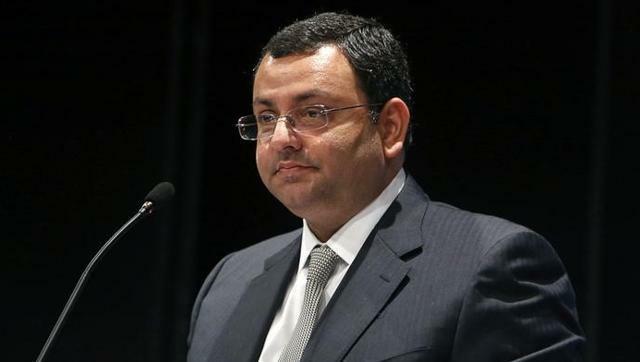 There are allegations by the departing chairman, that the highly regarded and former chairman, Mr. Ratan Tata never gave Mr. Mistry a free hand to run the company and constantly interfered in the running of the company. They were also upset with tens and thousands of crores of write downs on well known group companies includes Tata Motors, Tata Sons, Indian Hotels due to mounting losses. Many Indians are shocked and don’t want such a well known company to have a bad name – hope the Board realizes the damage they have done?